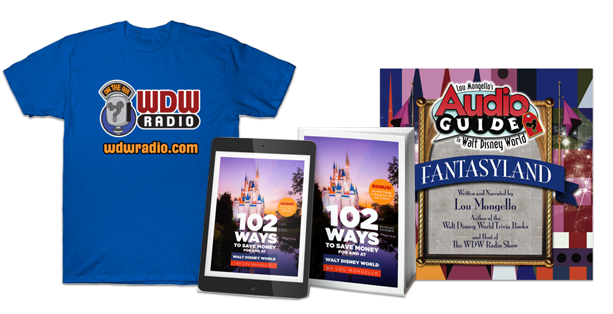 For the first two weeks of February 2016, the WDW Radio Blog Team will be reviewing Great Moments in Disney History. These occasions have impacted the history of the company through film, attractions, innovation, events and more. Each of these entries on the Disney timeline, have a place not only in the company’s history but American history as well. 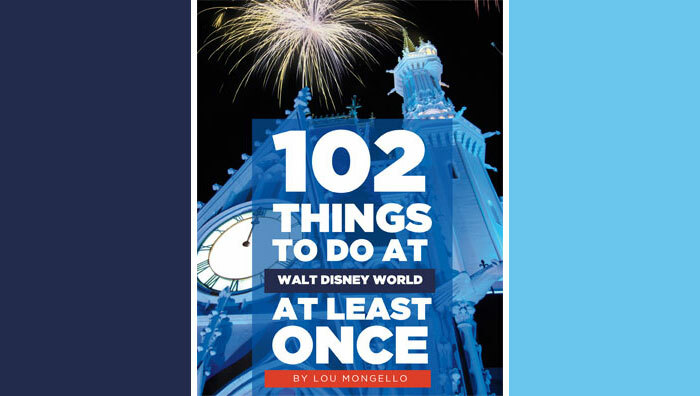 Without such milestones, Disney, and by extension Walt Disney World, would not be what it is today. Join us tomorrow as we begin our look back at the times and accomplishments, both large and small, that have helped make memories for millions.